Directions: Cheesman park is located between Humbolt and Race streets and between 13th and 8th Avenues, just east of Capitol Hill. 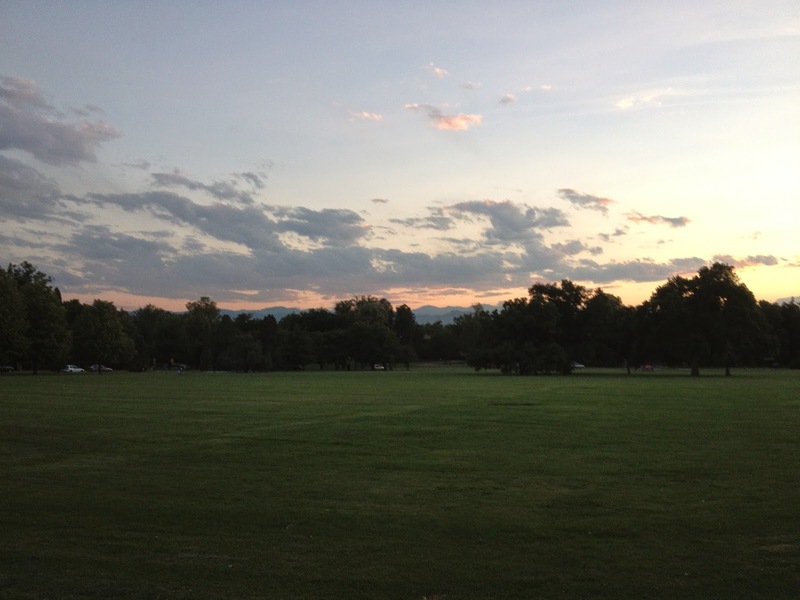 Cheesman Park is one of Denver's larger and most scenic city parks. 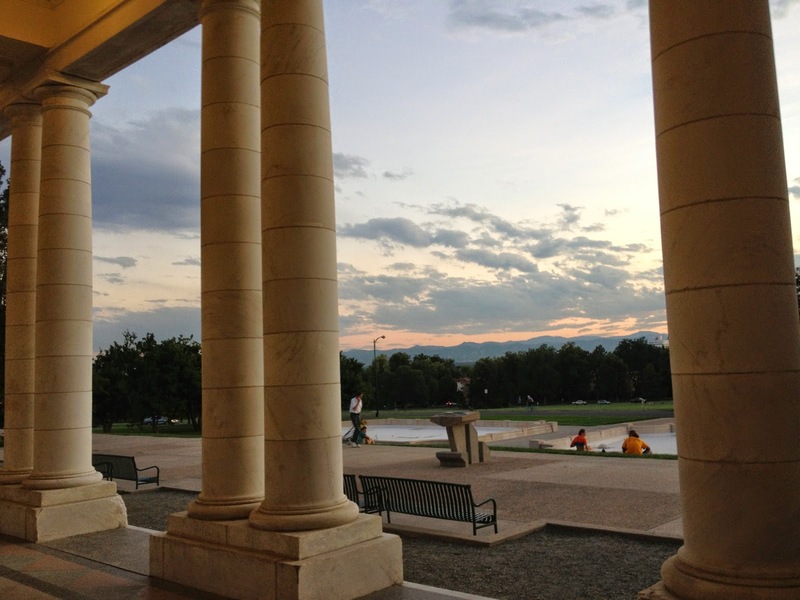 Located in Capitol Hill/Cheesman Park neighborhood it is truly an urban escape. In the fall of 2009, we had a freak pre-halloween blizzard turning the park into a winter wonderland. As we used to live just a few blocks away, we donned our snowshoes and played in the snow. Typically, the park has large grassy areas for lounging and playing, paved and natural surface trails throughout the park, beautiful gardens and a wonderful coliseum-esq pavilion. The views of Downtown and the Foothills can be stunning.